Stick a fork in Jeff Flake. He is done! The Arizona Rino senator just announced that he will not seek re-election to the US Senate in 2018. Flake cites a growing estrangement from the Republican Party and its leader, President Trump, claiming that he no longer fits in the GOP. Flake has been very outspoken in his criticism of President Trump and likewise, President Trump has been very critical of Flake, targeting him as one of the Rinos who most needs replacing in the Senate in 2018. “Sen. Jeff Flake said Tuesday he won’t run for re-election, saying he doesn’t think there’s room for someone like him in the GOP in Washington anymore. The Arizona Republican’s announcement makes his seat the top target for Democrats in next year’s election, and will become a talking point for Republicans who say President Trump has poisoned the political conversation in Washington. 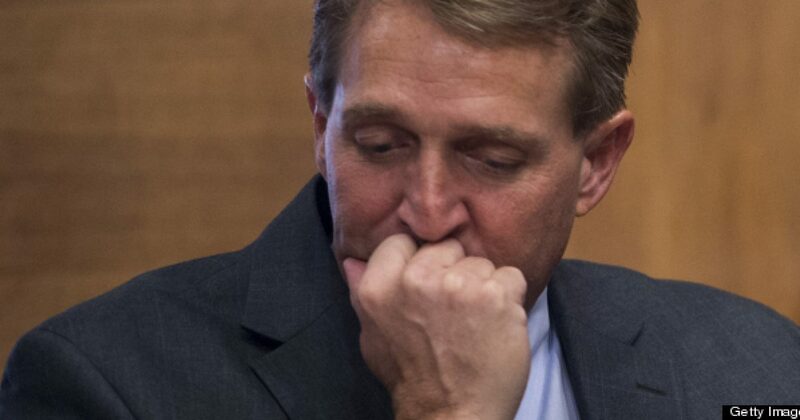 A constant contrarian on the right side of the aisle, many have commented that Flake seems more aligned with the Democrat Party than the Republican Party. 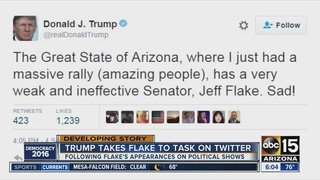 Appropriately enough, Flake was born in Snowflake, Arizona. 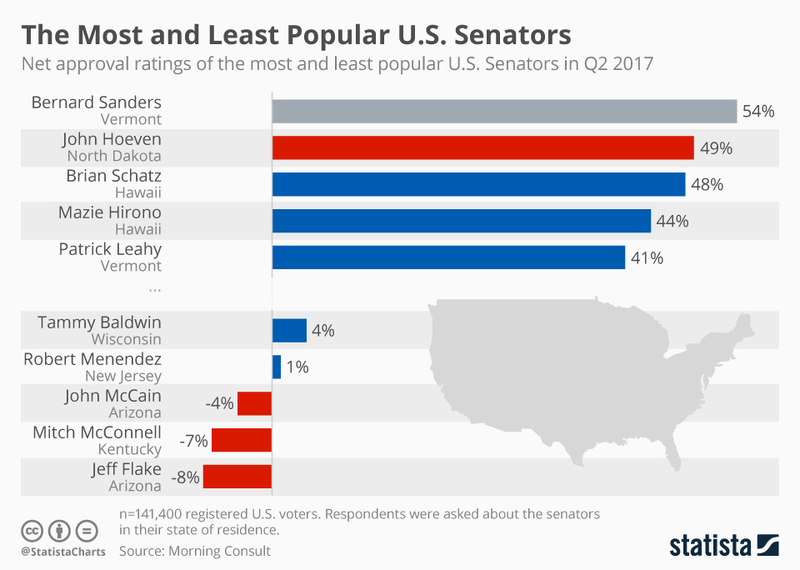 Flake’s decision to not run for re-election is likely a very wise decision as he is the least popular member of the United States Senate. As I pointed out in an August article, Siphilus is more popular in Arizona than Jeff Flake.